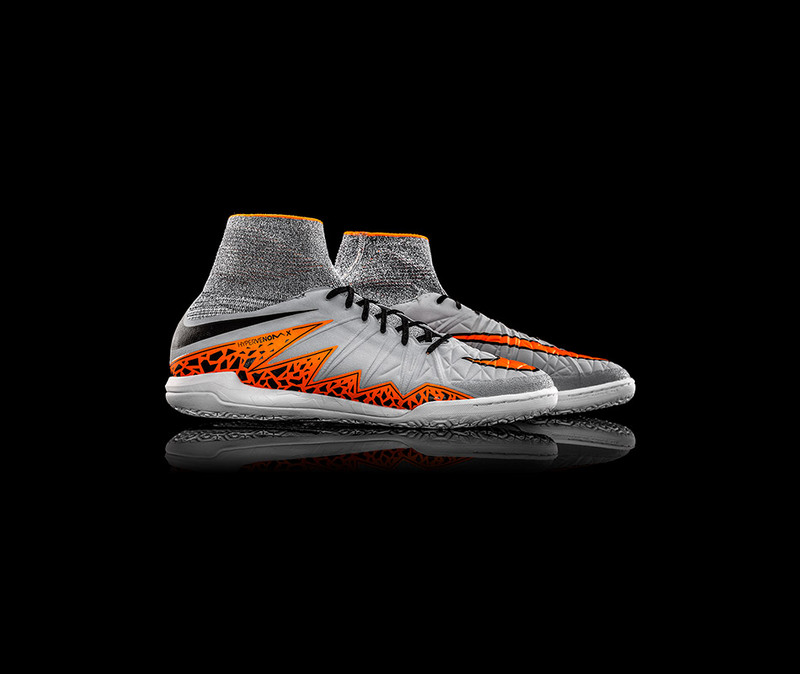 Following the success of Nike FootballX, we now present the HypervenomX Proximo. Whether on the courts, or on turf, this is for the player who is deceptive by nature. Are you? Dynamic fit collar gir en sokklignende passform. 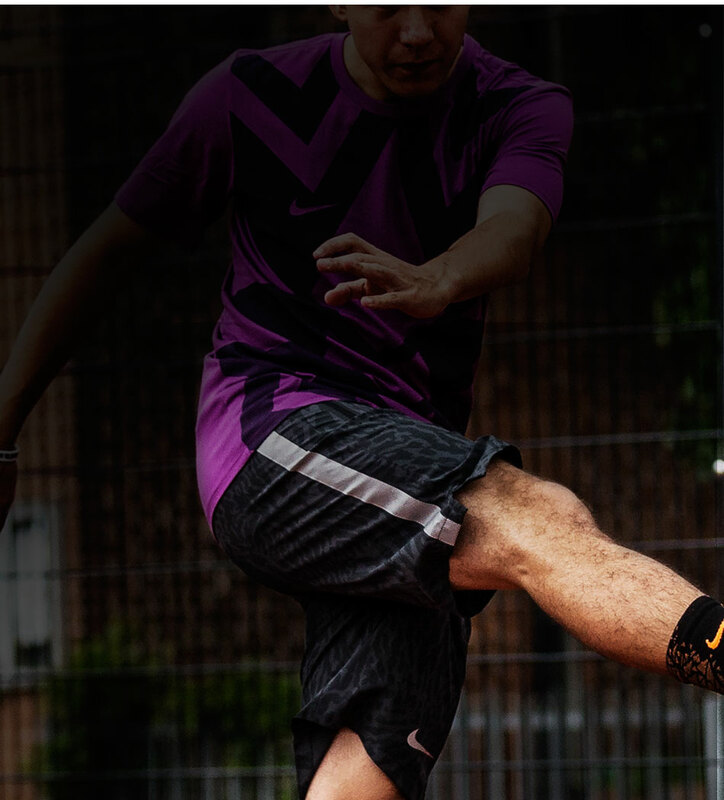 Made to meet the needs of the modern footballer who lives football 24/7. 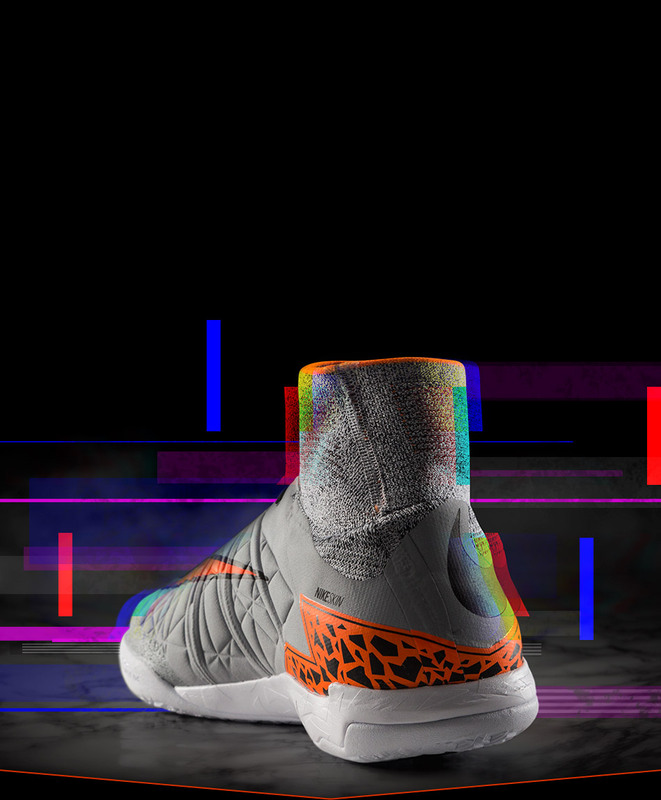 These are the Nike Select Strike Woven Shorts 2. Perfect for football or training anytime, anywhere. The four-way stretch provides a tailored fit for natural movement.